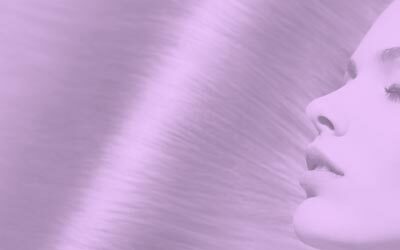 At Hairtrade, we stock a wide range of pre bonded hair extensions that allow you to create a long lasting mane. Available in nail tip, stick tip, flat tip, and nano tip, our selection of pre bonded extensions can be found in over 30 colours, 4 different lengths. 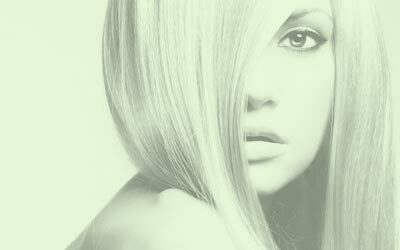 When it comes to hair extensions, you might find yourself easily confused - there's just so much to know! 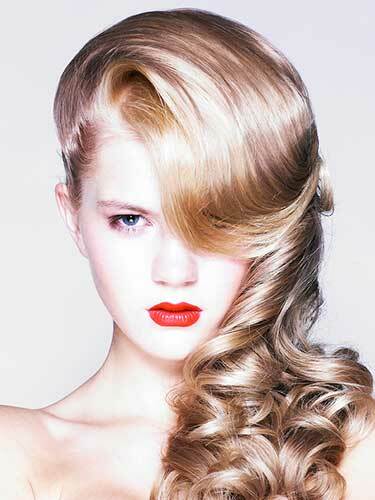 All you know is that you want to sass up your hairstyle, but you don't know where to begin! You might start to ask yourself things like… what type do I need? Which style will suit me? What kind will work best with my lifestyle? There are always so many questions, so now it's time to find the answers. 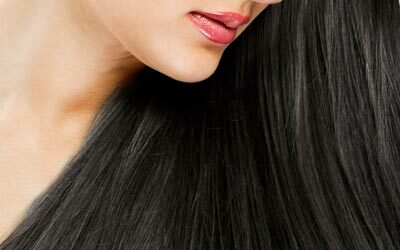 Although there are a range of different kinds, pre bonded hair extensions are one of the most popular. In a range of different styles and fittings, you might find that pre bonded hair is for you if you want to keep your longer mane in place, rather than clip it in and out. Each type of pre bonded hair extension style allows you to glue them in, thanks to the Keratin bonds; we stock four main styles. Pre bonded nail tip hair extensions come in individual strands, so that they’re ready to be applied. The 'nail tip' element refers mainly to the shape of the Keratin bond - because it's curved like a nail. But, the shape also makes the bond easy to apply with the right tools. Pre bonded nail tip human hair extensions come in beautiful blondes and brilliant brunettes, wild reds and even wilder colours, and in three different lengths. As with many other kinds of pre bonded hair extensions, pre bonded stick tip's also come with the Keratin bond at the top. But, with a stick tip, you'll find the bond to be straight and circular - like a stick (you can see where they’re going with these names now, right?). Pre bonded stick tip human hair extensions come in two lengths and in every shade from dark to light. Kind of combining the styles of nail and stick, are the pre bonded flat tip hair extensions. Style wise, these beauties are wide like the nail tip, but straight like the stick tip - giving you a slightly wider bonding area. In a range of lengths and a wealth of colours, some even in different weights, you can create a custom look with 100% Remy human hair. Then we have something completely different, the pre bonded nano tip hair extension style. Featuring a bonded section of human hair, with a nano tip bond, this style of extension is discreet yet super strong. Using nano rings for application, the pre bonded nano tip Remy hair extensions give you long lasting length and volume with minimal mess. So now you know! With four fun styles of pre bonded hair extensions to choose from, pick the perfect one for you and find your ideal style.